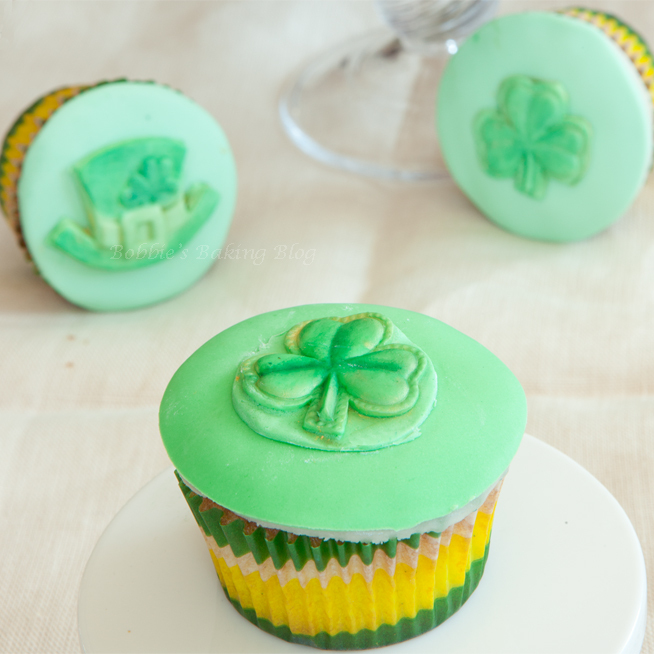 So here is tasty treat we created to celebrate St. Patrick’s Day with friends! 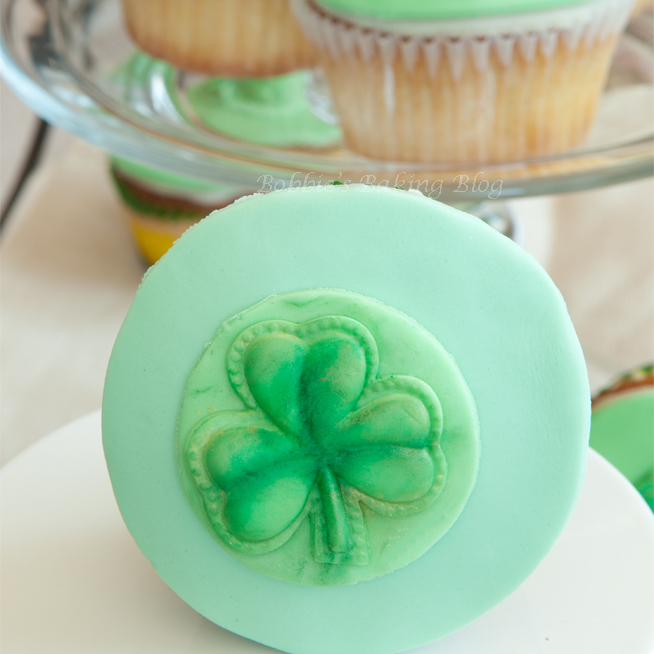 A medallion of luck from us to you! 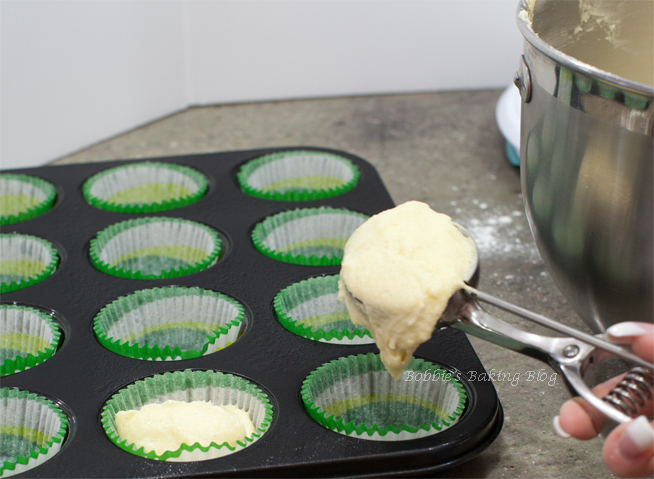 Preheat the oven to 350 degrees F. and Line 2 (1/2 cup-12 capacity) muffin tins with cupcake papers. Prepare your mise en place and in a small bowl, sift the flours, baking powder and salt. Set aside. 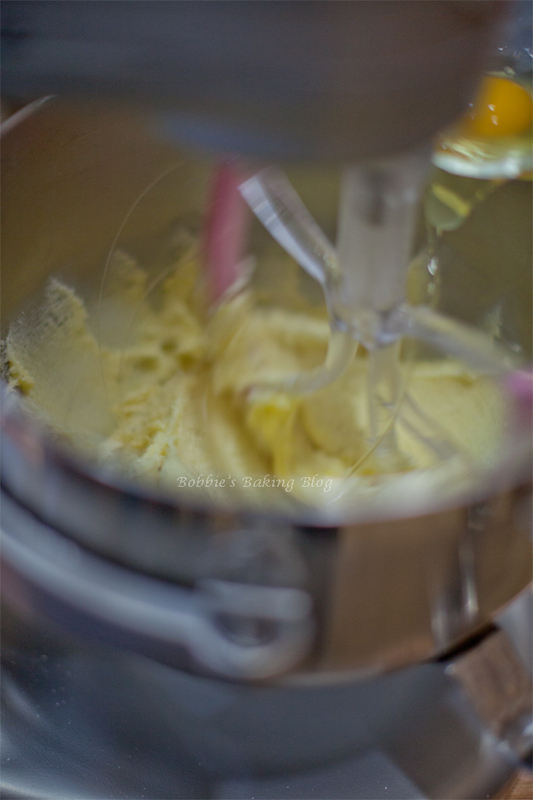 In a large bowl, on medium speed of an electric mixer, cream the butter and vanilla bean until smooth. Slowly add zest and the sugar, beating until fluffy, about 3 1/2 minutes. 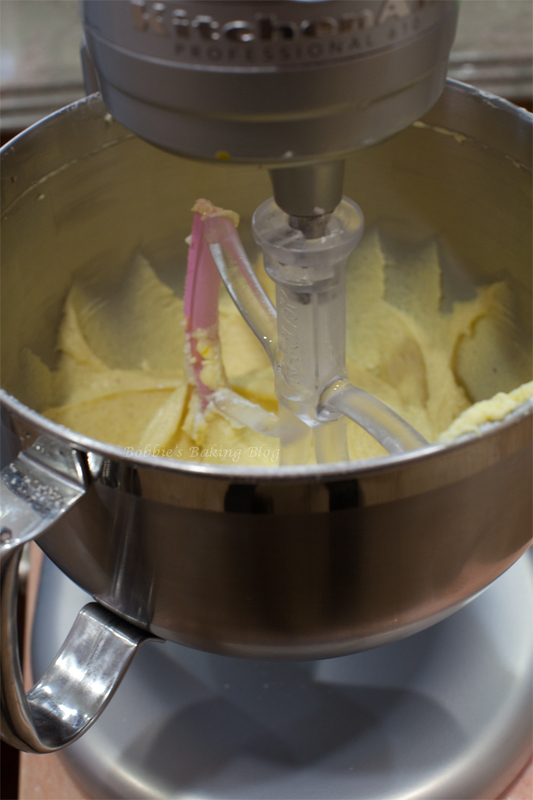 After each egg, turn the standing mixer off and scrape down the sides of the bowl. Add the dry ingredients, beginning and ending with flour. 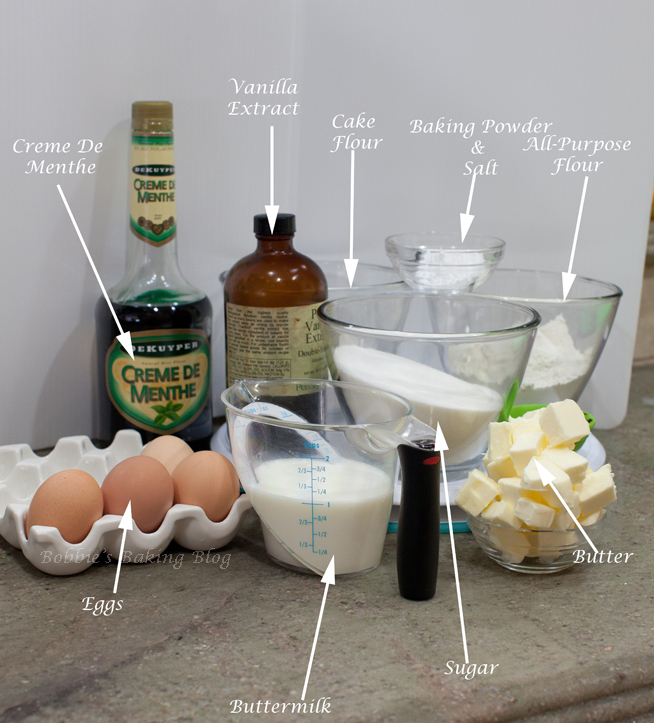 With each addition, beat (on low speed) until the ingredients are incorporated but do not over beat or the cupcakes will be tough. 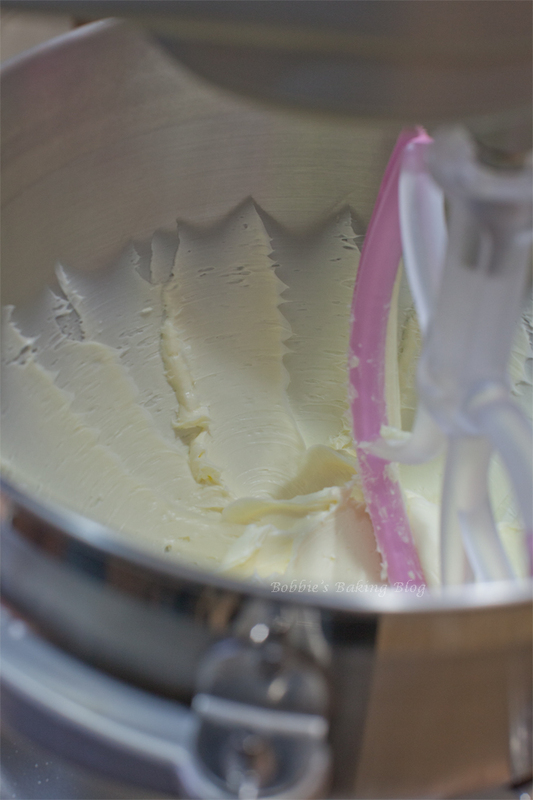 Remove the bowl from the stranding mixer, scrape down the batter on the sides and fold batter making sure the ingredients are well blended. 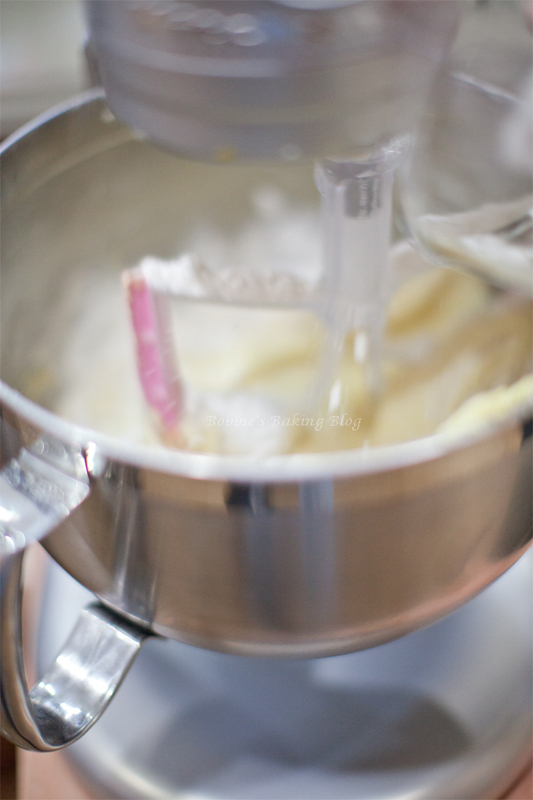 Using an ice cream scoop , scoop the batter into the cupcake liners, leaving about 10 cm/ 1/4-inch from the top. 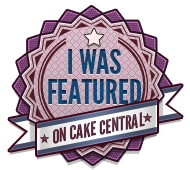 Bake for 20 to 25 minutes, or until the cupcakes spring back when lightly pressed in the center. Cool the cupcakes in tins for 5 minutes. 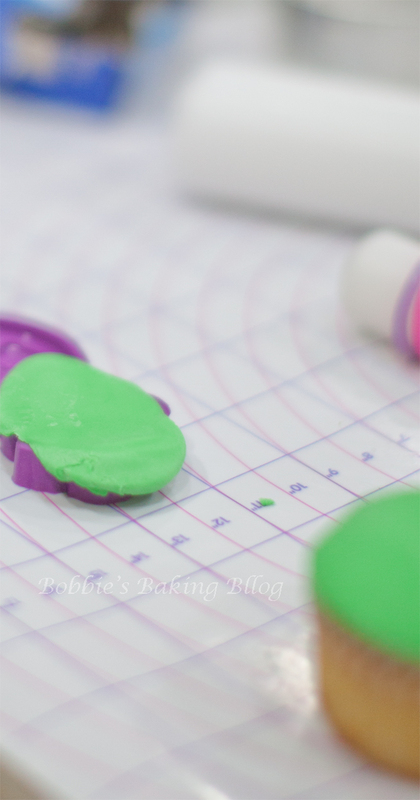 Remove from the tins and cool completely on a wire rack before decorating. 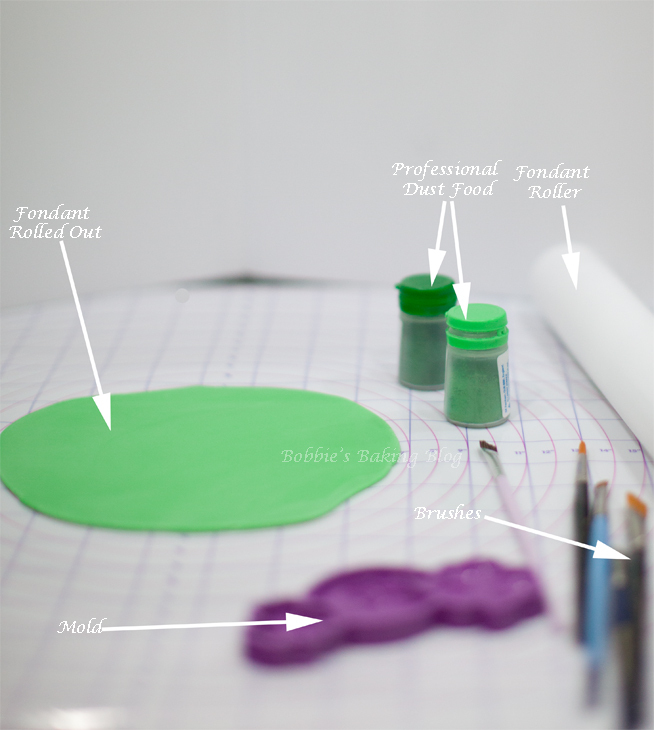 Roll a 31 mm/ 1-1/4 inch ball of fondant; place the ball on the shamrock mold. 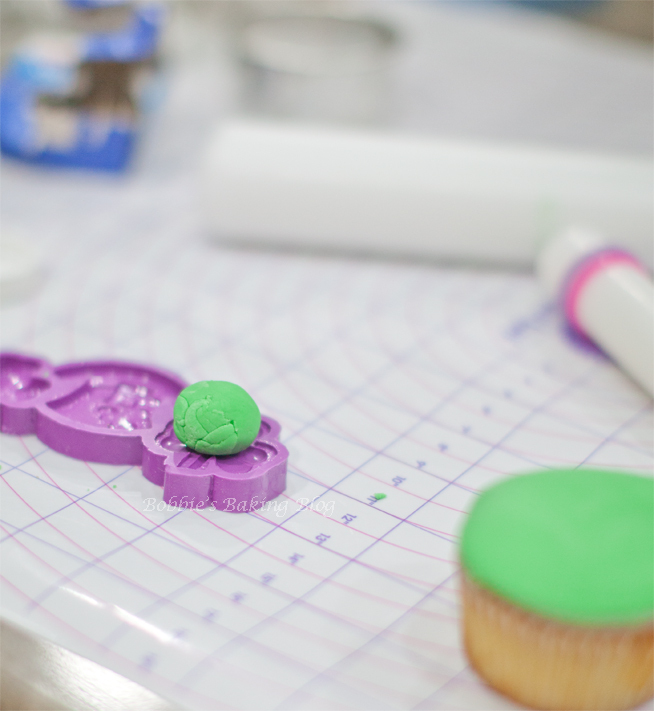 Using a small fondant roller, roll the ball flat on the mold. 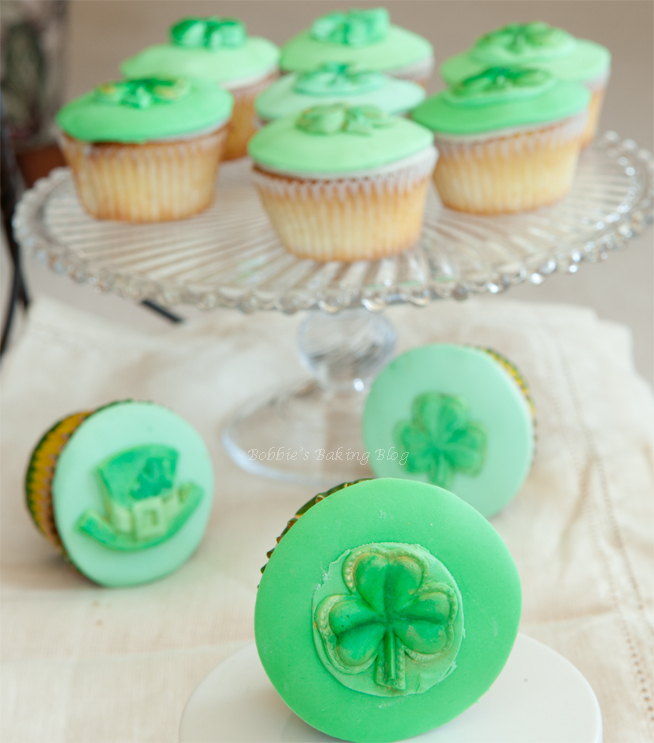 Dust the shamrock with professional food dust. 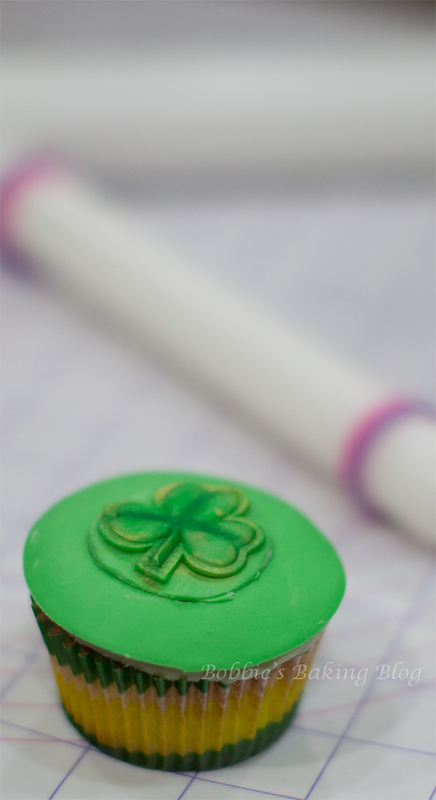 Using a round cutter sightly larger than the shamrock cut the disk medallion. The Crème De Menthe is a subtle background flavor, that will delight your guests and they will wondering what secret flavor you used.